Originally from Istanbul, Turkey, Ender Tasci came to America 30 years ago to get his Ph.D. in international business. He also has degrees in economics, finance, human resources – and restoration, which relates to materials, textiles, woodworking, metal work and construction. When he was asked to furnish an employer’s home, he went to Europe to bring back antiques and special pieces. Within eight months after his work for them, he had four new clients, and this was the beginning of his business. 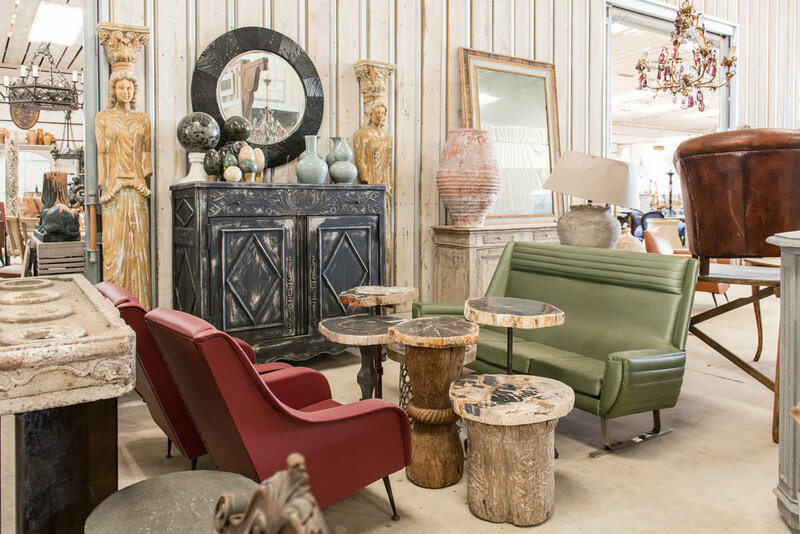 After many years in central Florida, he moved to Round Top where he has 20 years of experience with loyal clients who come back year after year. Ender believed in Paul Michael’s vision for Market Hill, in bringing together the most reputable dealers, and he brought his business to Market Hill. You will want to meet Ender and see his latest finds at Market Hill this fall. For more, visit elephantwalkantiques.com.